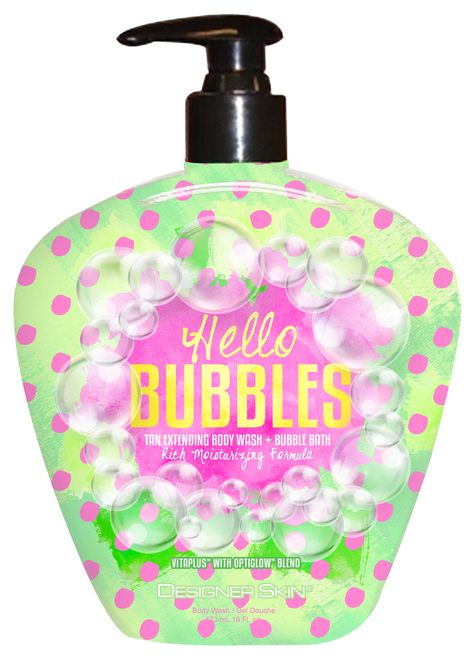 Tan Extending Body Wash + Bubble Bath and Rich Moisturizing Formula. Works to soften and condition skin. Produce a brighter appearance and a radiant glow. Body Wash + Bubble Bath formula lathers for a sudsy shower or drizzle under warm water for a dreamy bubble bath.